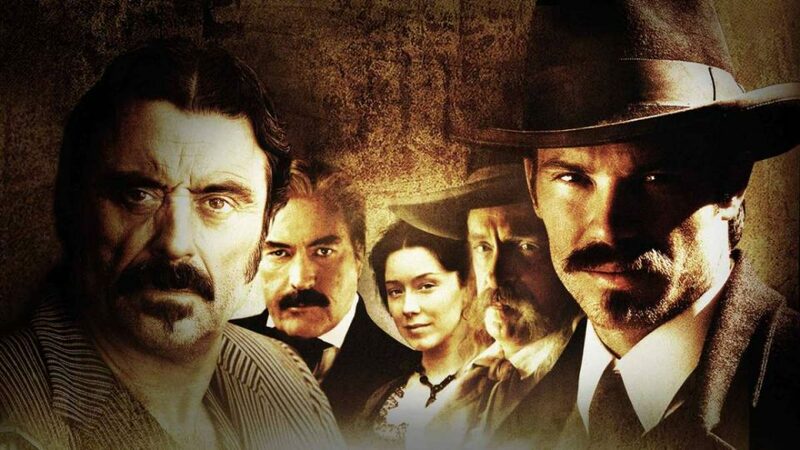 Deadwood is one of those shows that received critical acclaim and spawned a passionate following, but its ratings couldn’t quite justify its high production cost. 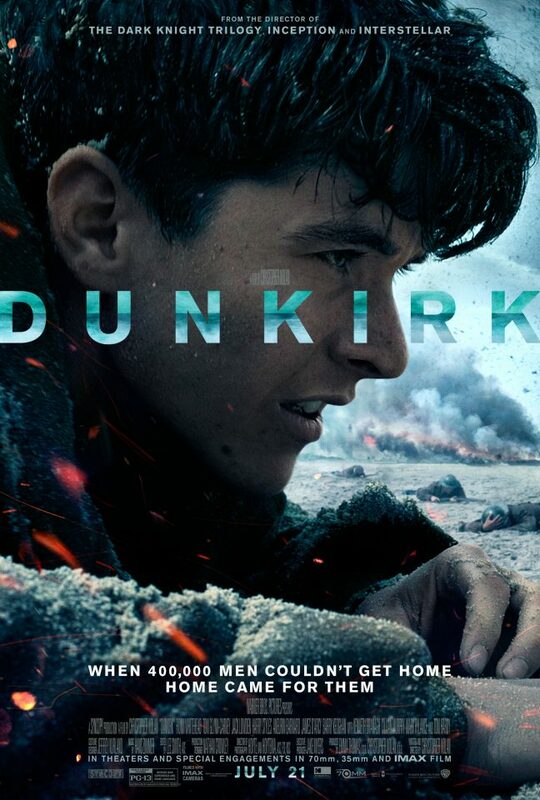 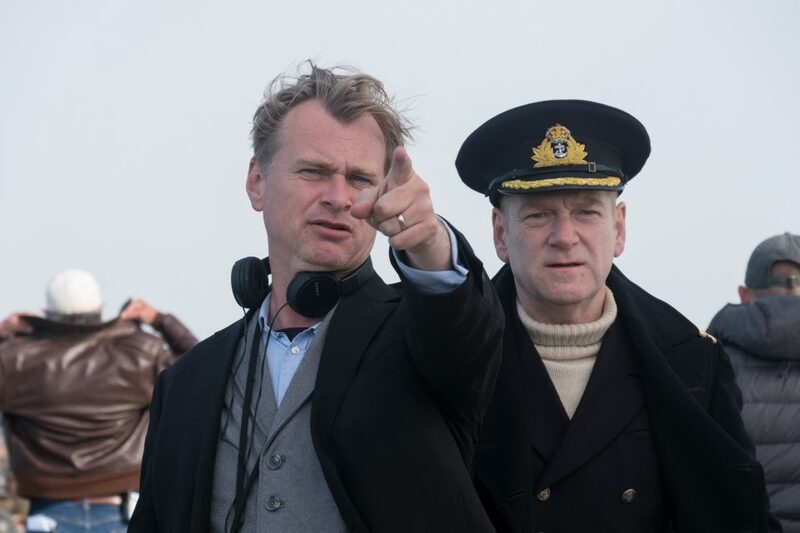 There was a distinct lack of dialogue in Christopher Nolan’s Dunkirk, however the legendary filmmaker has now revealed that he originally planned to have no script at all. 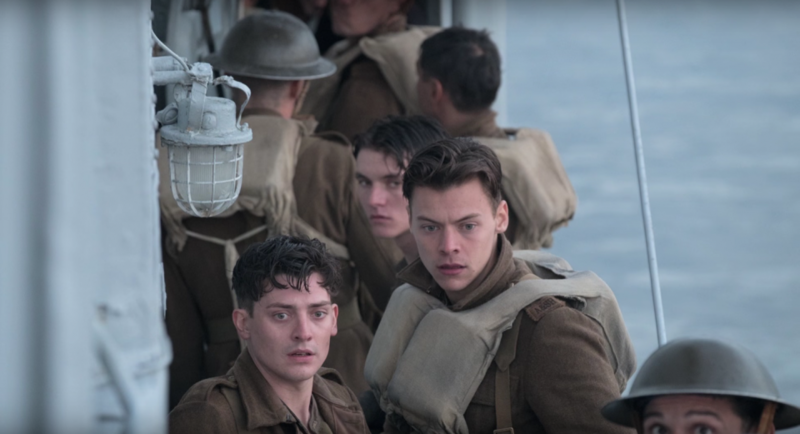 Christopher Nolan took an extreme approach to his directing duties on Dunkirk, not allowing the cast to have water bottles or chairs on set.